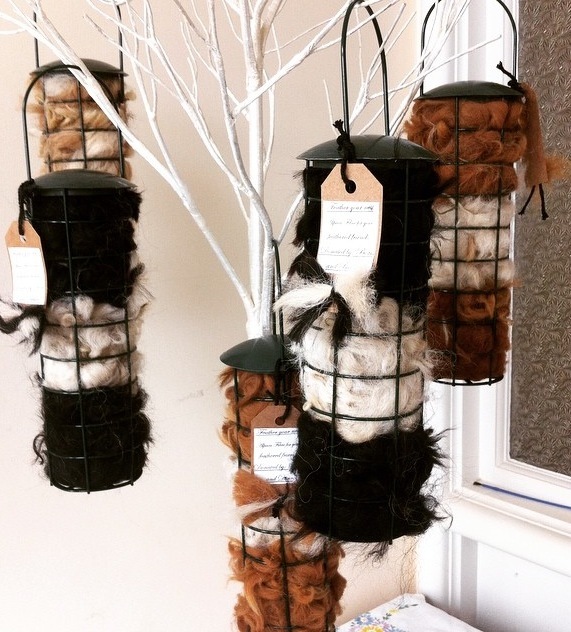 Feather a nest with luxurious alpaca fibre this spring…. Treat your feathered friends to a warm and cosy abode in which to rear their young whilst you enjoy watching wild birds return again and again to your garden to make use of this delightful material! Our Luxury Wild Bird Nesters are great for attracting nesting birds to your garden. Alpaca fleece is perfect for birds to create a soft warm nest in which to raise their young. Moreover, our feathered friends save much needed energy knowing that they can return for more lovely material rather than searching the hedgerows, perfect! 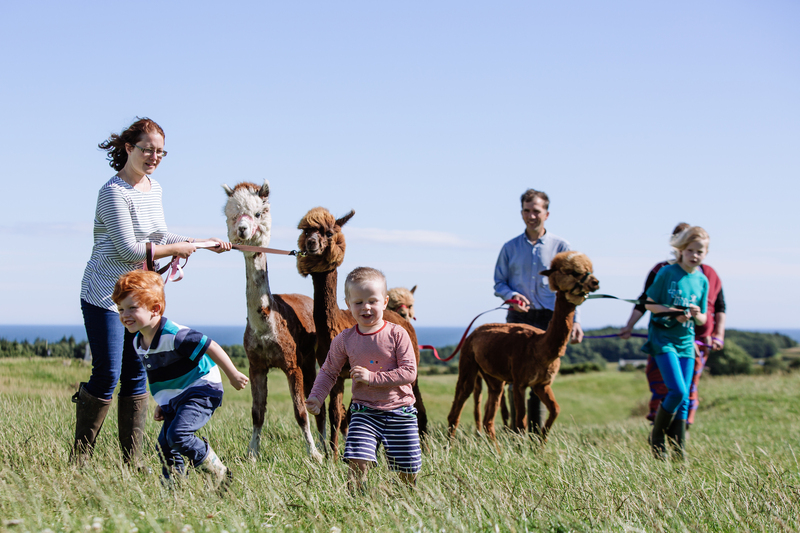 Alpaca fibre is incredible insulating and breathable contains no lanolin and being water repellent it isn’t sticky so they can easily take just what they need. in addition, it is naturally repellent to mites so no nasty itchy bugs in this chicks nest! Our nesters are sufficient to line dozens of bird nests, just put it out from February onwards. When you are empty re-fill or use as a fat ball feeder trhoughout the winter months, so it is useful all seasons! Please note that this is a natural product and may contain vegetable matter. 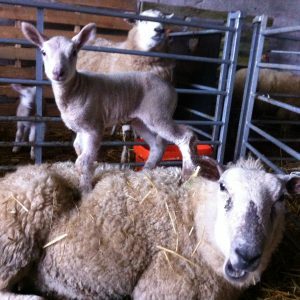 For re-fills of alpaca fleece please click here.